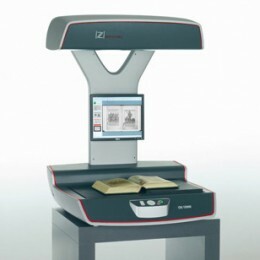 Book scanners used to scan books, booklets, stapled documents, posters, illustrations, old maps and photos. Safety lighting provides the best results of work with a book scanners, and ensure the safety of sources. Our range of book scanners allows to scan thick books that have a small opening angle, books with inserts (illustrations, diagrams, charts). The use of industrial equipment can give a high quality result compared to the use of domestic flatbed scanners. Production Scanners are used to scan large amounts of “fresh” documents. 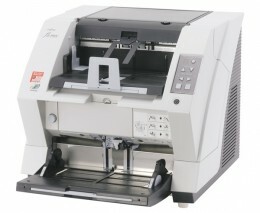 Speed ​​document scanning on this equipment is high (125 p./min. ), that provides low cost of work. Besides, production scanner allows to perform duplex scanning. We use the high productive production scanner Fujitsu fi-5950 – performance can reach up to 100,000 pages. 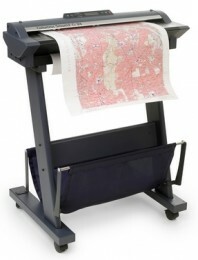 Large format scanner Colortrac (SmartLF Ci 40) is used for digitizing large format documents. This model allows to scan any media with a width up to 1000 mm.